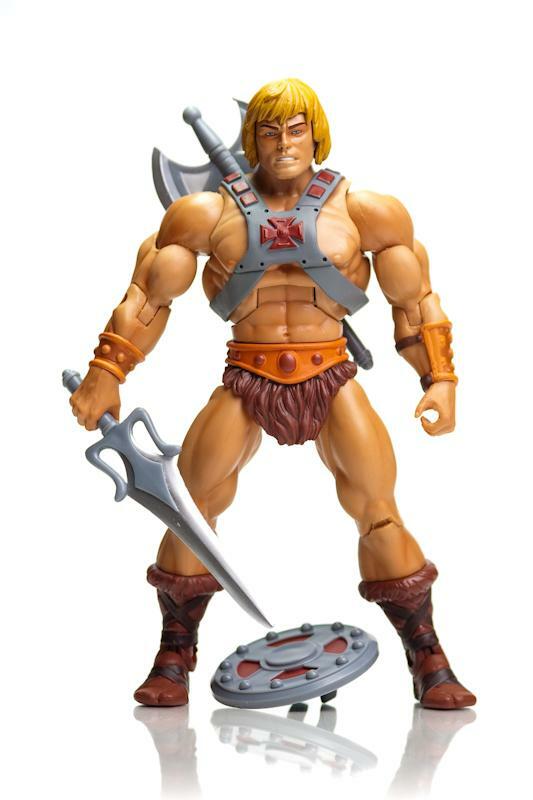 He-Man is the heroic barbarian superhero and also the alter ego of Prince Adam and the twin brother of She-Ra. 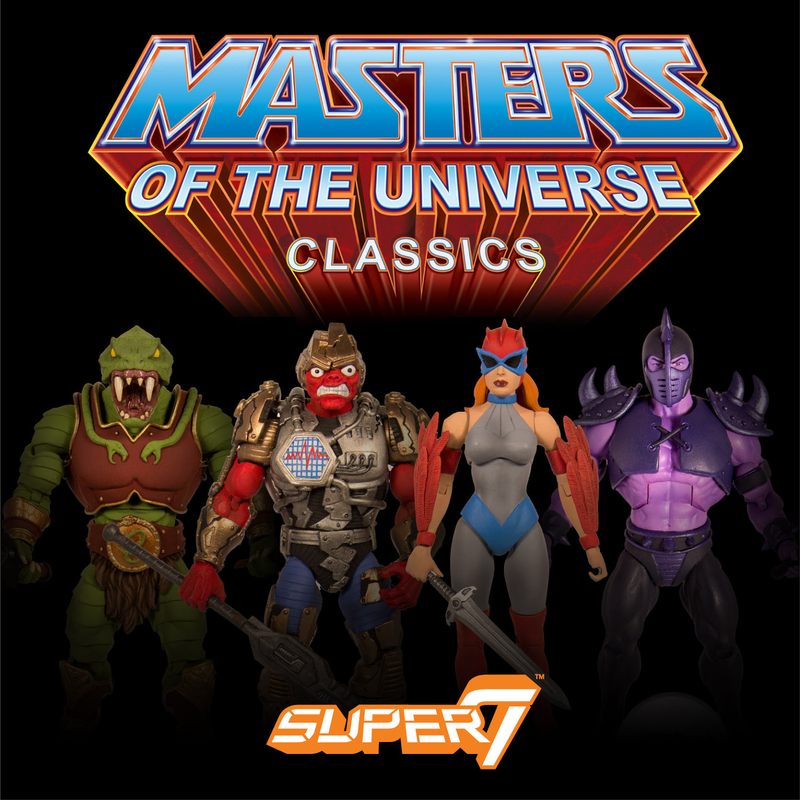 He works in secret to become He-Man and he and his heroic friends fight of Skeletor and other evil forces to defend Eternia and the secrets of Castle Grayskull. 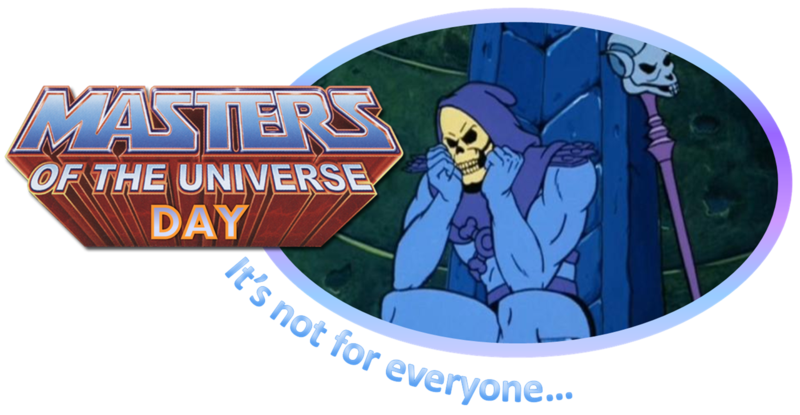 He-Man behaves in a very mature and responsible manner, but still display a sense of humor. 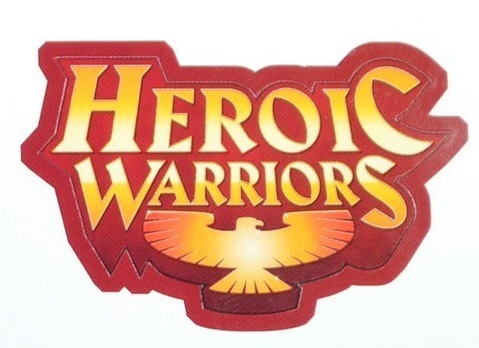 He-Man's powers is not limited to strength; he is also depicted as being extremely quick and acrobatic. His speed has been demonstrated by running fast enough to escape massive explosions and by moving his arms fast enough to counteract the winds of a tornado. 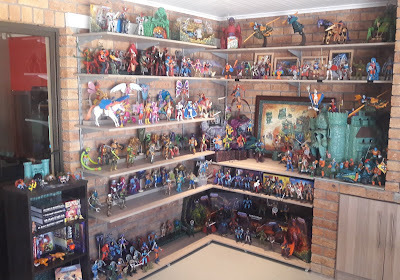 He-Man is also shown leaping great heights, usually flipping through the air several times before landing safely on his feet. 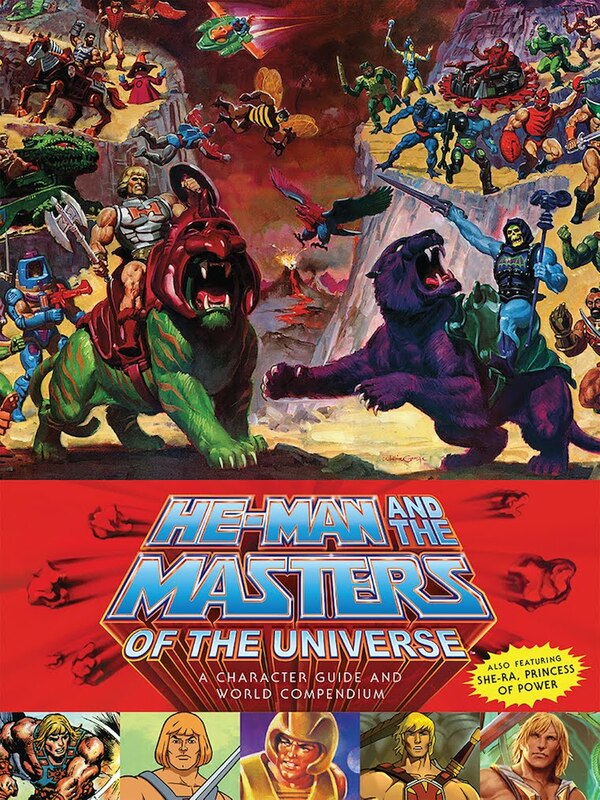 He-Man's primary weapon was his sword, but he also used other weapons (such as a laser-gun in the film and mini-comics, a battle axe, a shield, and other equipment - including vehicles) while battling his foes. 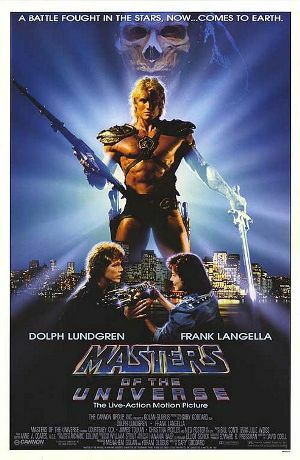 His sword, apparently indestructible, could deflect bolts of energy. 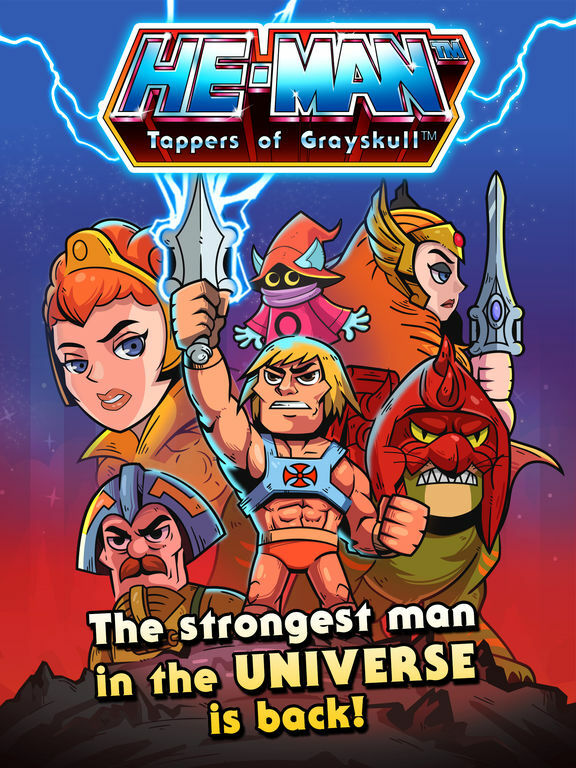 The sword gives He-Man the ability to transform from Prince Adam into He-Man (and back) by utilizing the powers of Castle Grayskull. 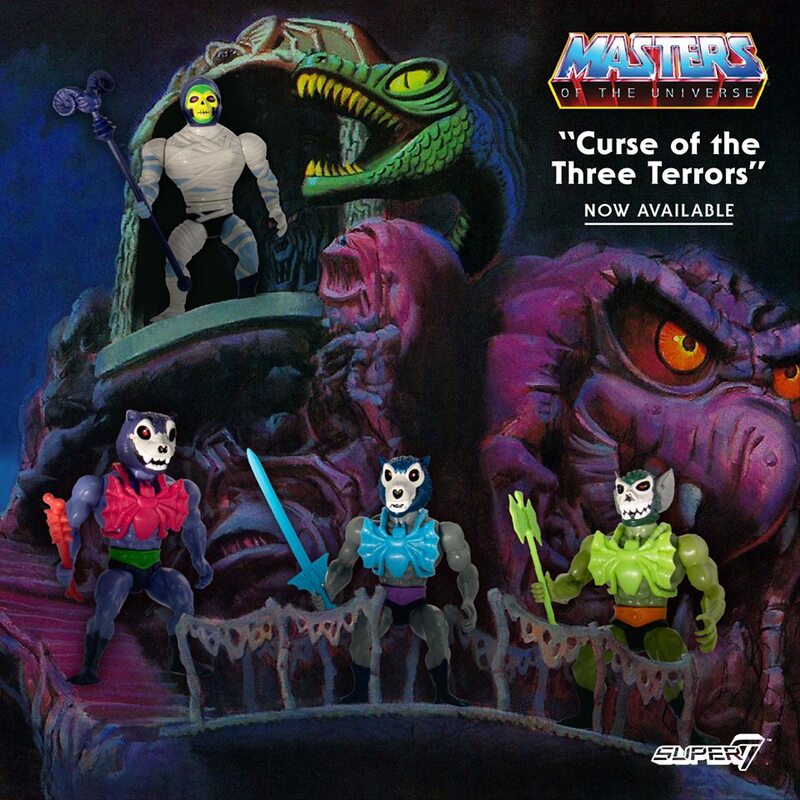 He also uses his sword to transform Cringer into Battle Cat. 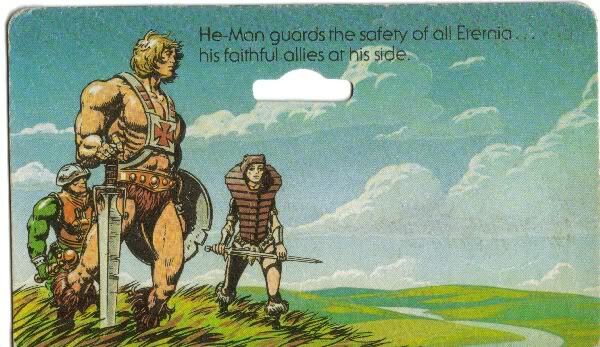 In the earliest versions of the story (for example, the first four minicomics) He-Man's primary weapon was an axe, as the sword was intended as a plot device to gain entry to Castle Grayskull. The breastplate on his power harness was made of an Eternian mineral (corodite) which helped add to his physical strength. 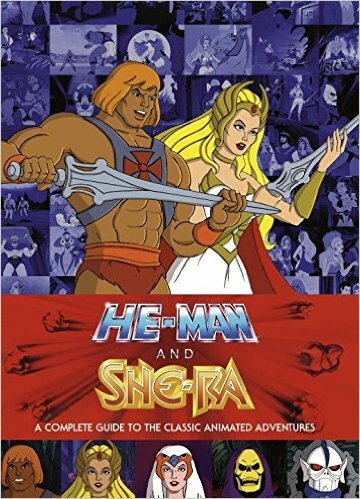 The origin of the power harness was explained in the episode "Evil-Lyn's Plot".